Home / On July, 4th Party Like George Washington. 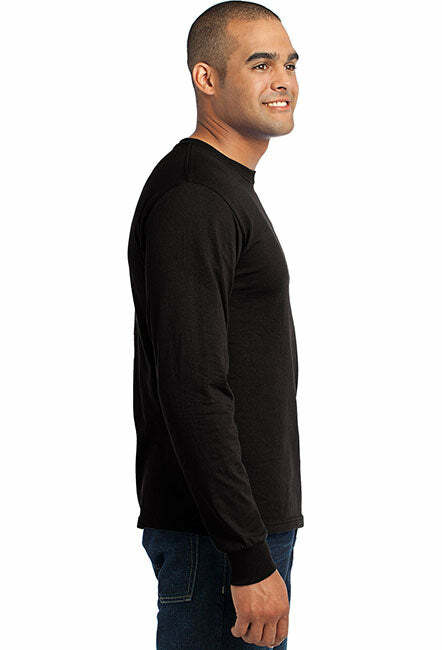 Port & Co. Long Sleeve Shirt. 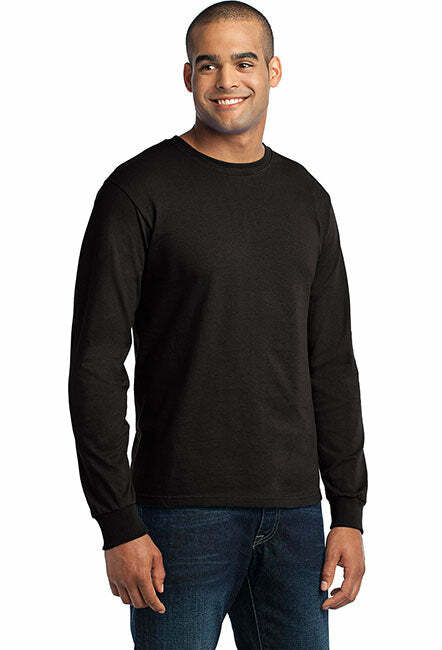 Made in the USA..
What this men's made in usa long sleeve shirt shirt really looks like. Pretty cool. Pretty neat! On July, 4th Party Like George Washington. Port & Co. Long Sleeve Shirt. Made in the USA..
T-SHIRT TO WEAR ON INDEPENDENCE DAY. RED, WHITE AND BLUE. High quality July 4th long sleeves to make you look patriotic on the 4th. - Top quality long sleeve keeps you warm while you wrap yourself in patriotism. - Celebrate July 4th with patriotic style! - 4th of July T-shirt. - July 4th Independence Day Apparel. - T-shirt to wear on Independence Day. Red, White and Blue. - Look and feel like a patriot on Independence Day. 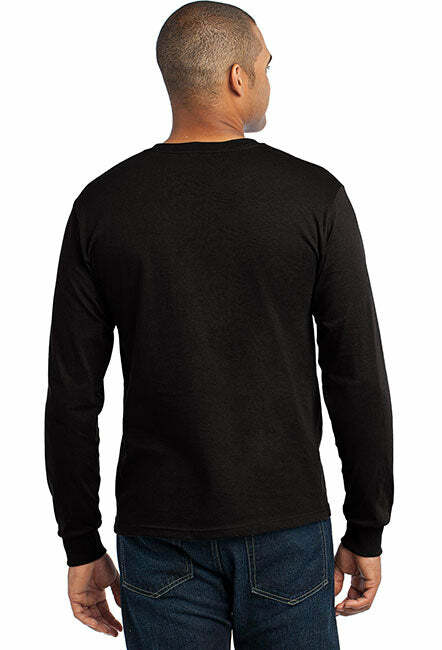 Shirt Specifications: Port & Co. Long Sleeve Shirt. Made in the USA.